Our formulators are dedicated to ensuring that only the cleanest, nontoxic ingredients are used. It’s important to us because it’s important to you! No parabens, no mineral oil, no petroleums, no mercury, no tars, no formaldehyde. Our expert harvesting team ensures all seaweeds are hand-harvested in a practiced sustainable methodology, which allows the seaweeds to continue to grow and thrive. 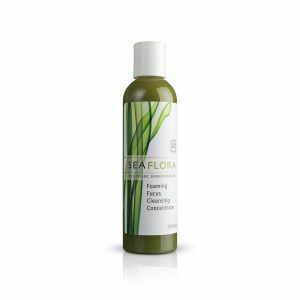 Our organic seaweeds contain powerful bioactive compounds beneficial to the skin that are simply not present in traditional fruits and vegetables. Ingredients are never tested on animals and are ethically responsible. 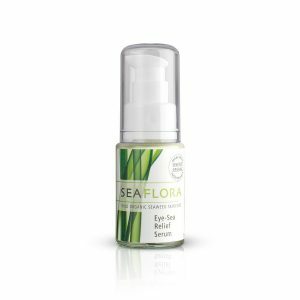 Our Vision is to bring health and wellness through the powerful components found within the synergy of our oceans and seaweeds’ healing powers. We only incorporate whole, wild, raw seaweeds into our product line – no other company in the world meets this standard. Cannabidiol has a myriad of health and wellness benefits, and when it comes to massages, CBD products fit perfectly. Infact, CBD topicals provide one of the easiest ways to take advantage of CBD’s benefits and can be used to target specific areas of the body that require particular attention for pain relief. By implementing CBD infused massage oils and topicals, you can benefit both from the relaxing and invigorating effects of a massage with the medicinal pain and discomfort relieving effects of CBD. read more..
OF THE POWERFUL RAINFOREST AND PACIFIC OCEAN INTERTIDAL ZONE WE HARBOR THE HIGHEST DIVERSITY OF SPECIES AND NUTRIENT DENSITY. 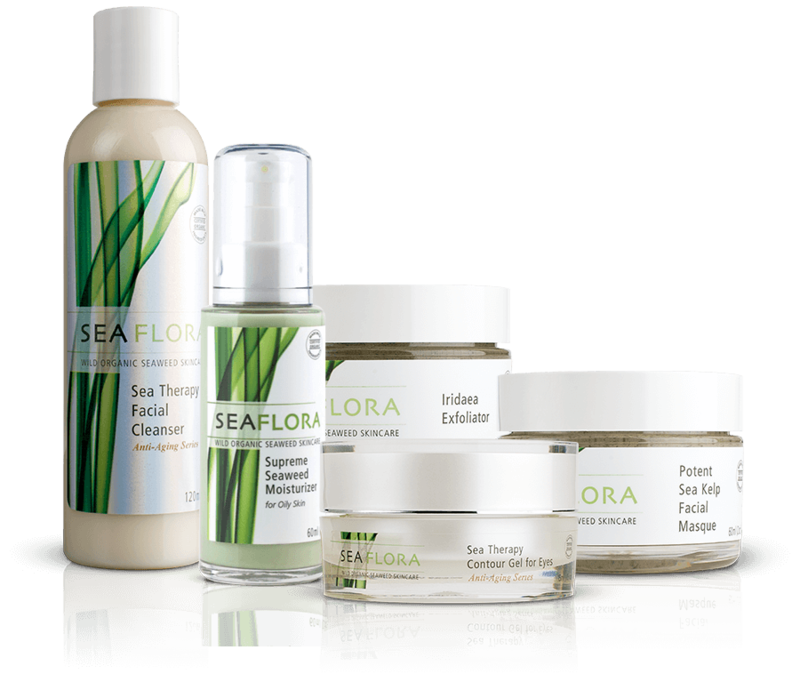 "Seaflora Wild Organic Seaweed Skincare is the Dom Perignon of marine skincare..."
"Is it ocean plants strewn across the rocks, or a multi-million dollar industry that has the potential to do good things to the Island's economy?" "My skin felt silky smooth – if only my dance moves were as smooth! My body feels like it had a fresh start, Salish Sea Vitality indeed!" 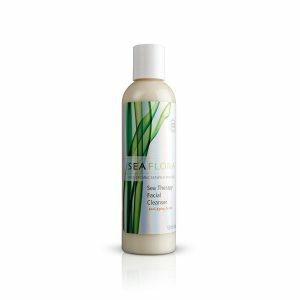 "Seaflora is the world’s leading seaweed skincare company and among the first to achieve USDA organic certifications for hand-harvested seaweed. Their products contain anywhere from 50 to 90 percent seaweed!" We love to see your skincare routine and share our tips + tricks to pure skincare.